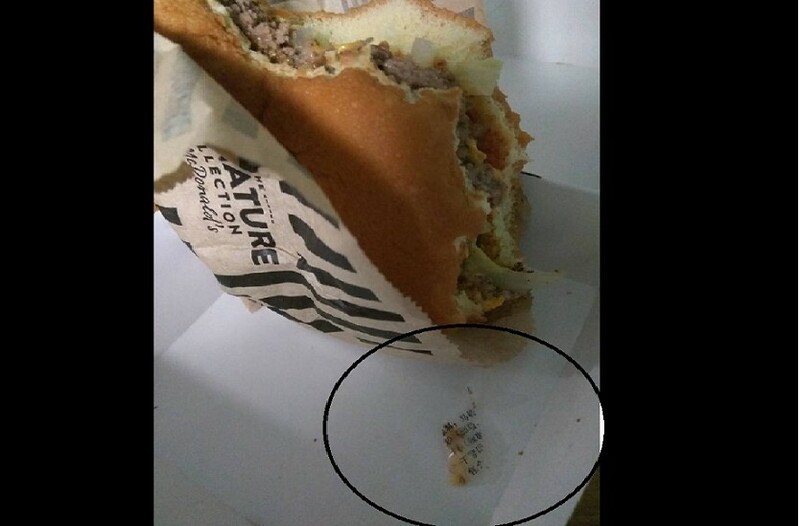 Netizen ordered a signature burger from McDonalds Hougang and found a piece of plastic in a burger. Appears to be the plastic packaging of french fries. Under close inspection, you would able to see the word “Potato” written in Chinese. McDonald's Hougang Outlet – How can this even happen? A plastic piece in my signature burger? Did your staff pass the food handling course?? Previous Article$1000 REWARD FOR MISSING DOG. LAST SEEN ALONG EAST COAST PARK!